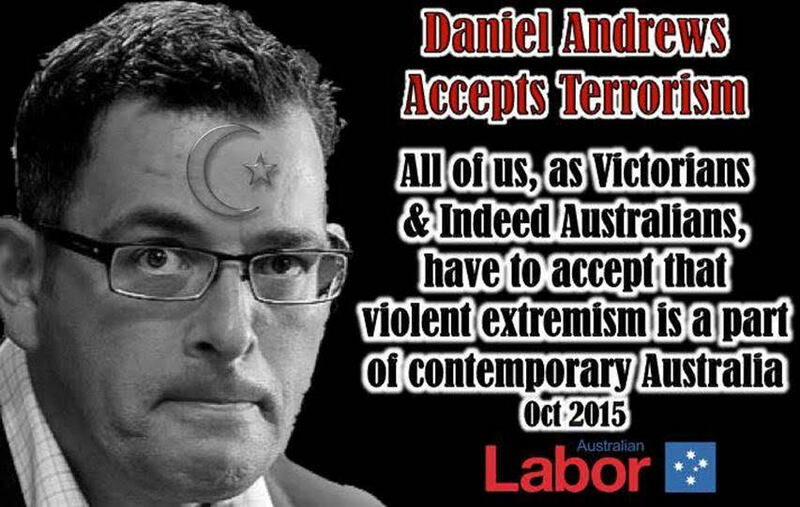 Daniel Andrews: Victorian Labor Premier - Rite-ON! 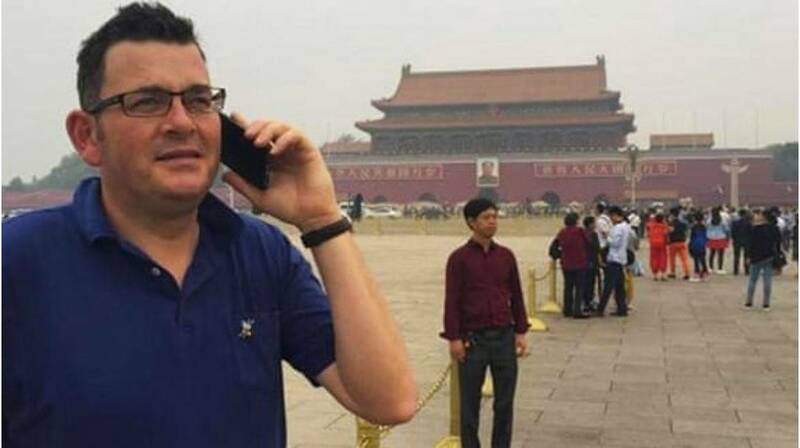 Daniel Andrews has been responsible for 4 years of Victoria’s economic demise and public chaos. 2002 Andrews was elected member for the Legislative Assembly seat of Mulgrave. 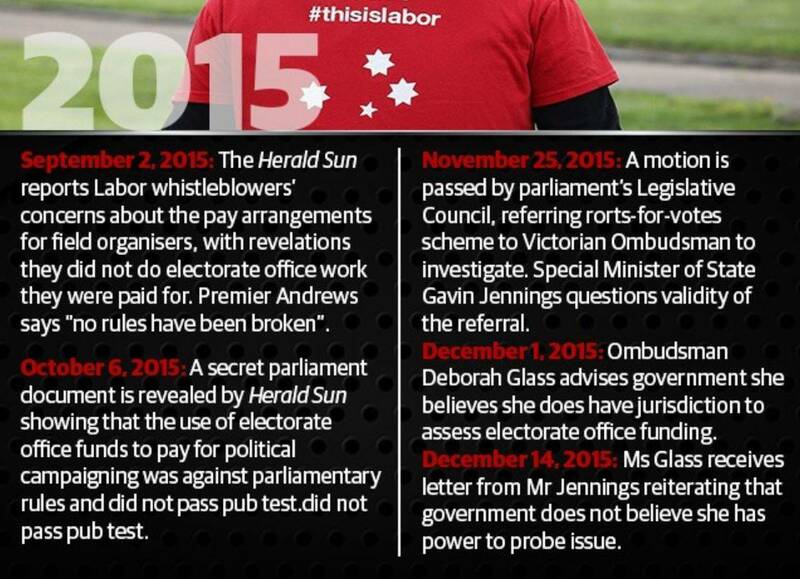 2014 29 November, elected 48th Premier of Victoria after the ALP won the state election. The cost to taxpayers of scrapping Melbourne’s East West Link road project has topped $1.1 billion, Victoria’s auditor-general has found. 2015 – Case referred to the Ombudsman. 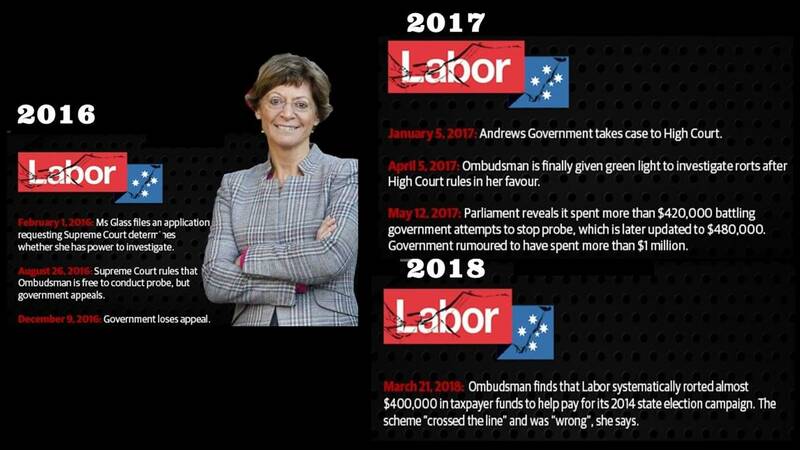 2018 – Victorian fraud squad detectives announced they were launching a criminal investigation into Labor’s misuse of MP staff allowances during the 2014 campaign. Pay is not one of the issues in contention. 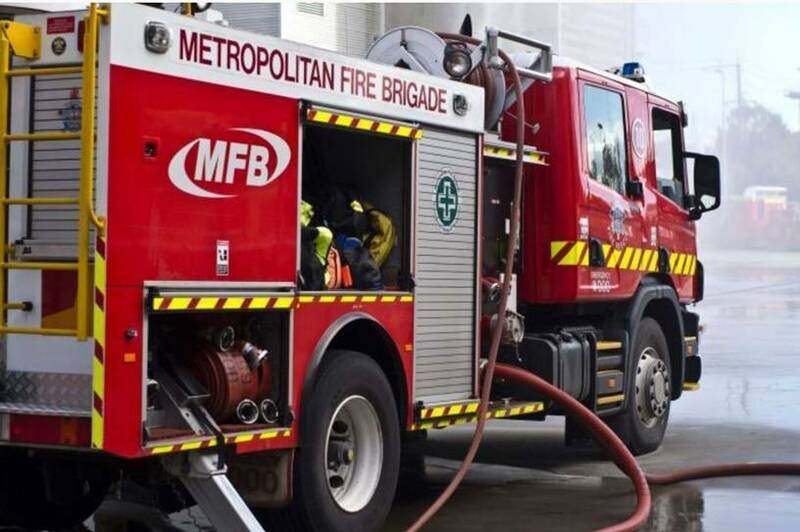 Rather, the CFA is concerned that the UFU’s enterprise bargaining proposal gives the paid firefighters’ union too much power to make decisions over volunteer firefighters and the equipment, processes and staffing of CFA stations. Negotiations have lasted for almost 1,200 days. 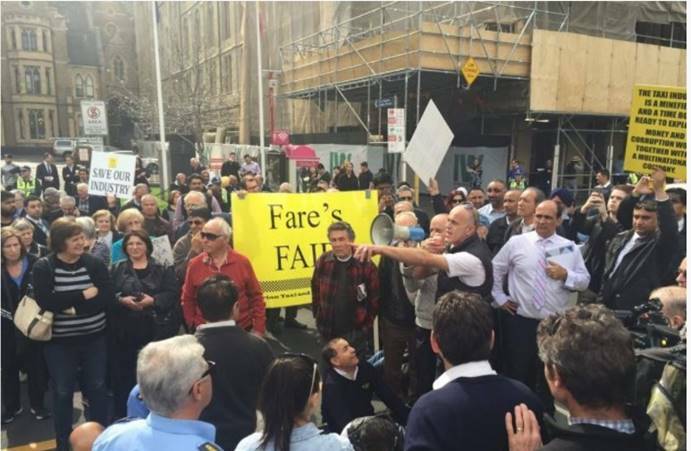 “They’ve been held to ransom by this union for the best part of three years,” Mr Guy told ABC Radio Melbourne. Safe Schools ? Does NOT Protect our innocent children? 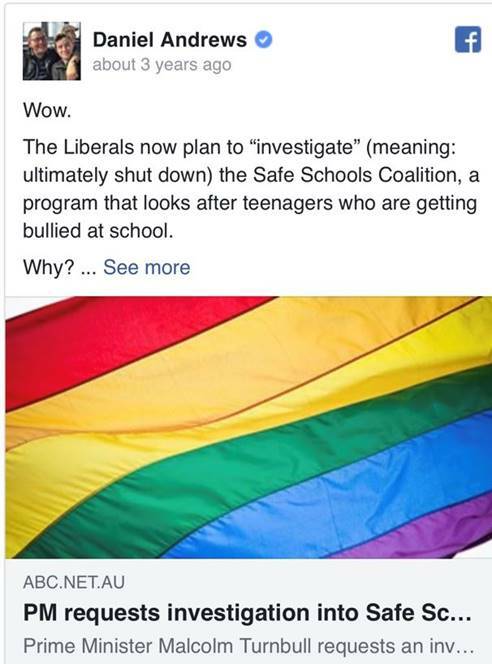 Despite Roz Ward the developer admitting the program is NOT anti bullying – but “Gender Diversity”. The Safe Schools program has 251 member schools in Victoria – 162 of them are Government secondary colleges. 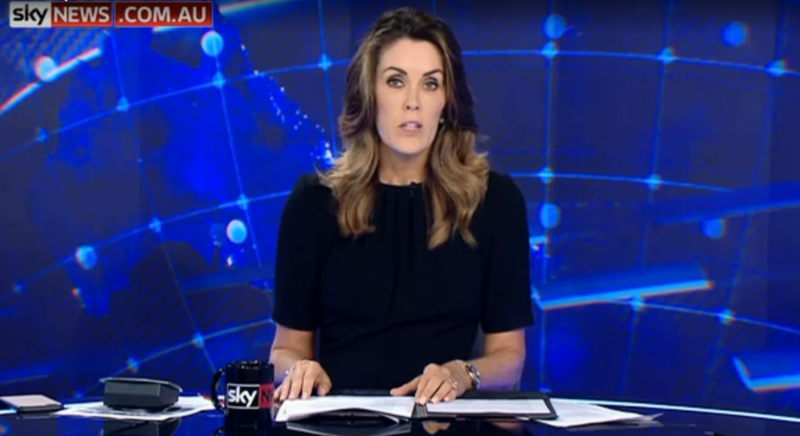 Mother of four CELLA WHITE speaks in detail about how she withdrew her children from Frankston High School in Victoria in order to protect them from the so called ‘Safe Schools’ Coalition program. A very moving account which every parent must watch. 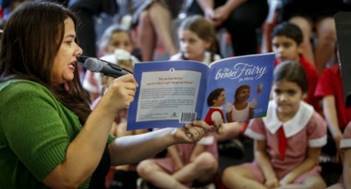 Fairy tales, toy kitchens and gender-stereotypical role-play games may be discouraged from early childhood education centres, as the Victorian Government rolls out its plan to improve attitudes towards women. 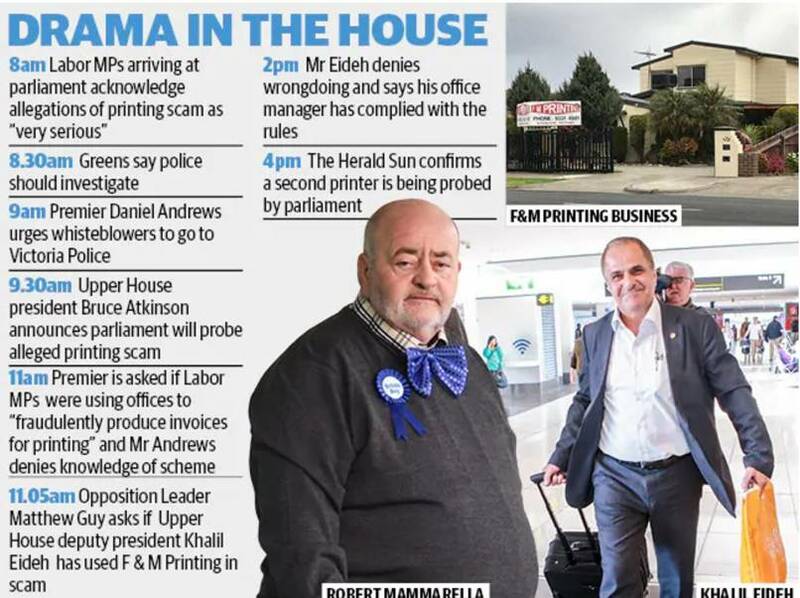 Multiple drug users told the Herald Sun they had no interest in visiting the centre. 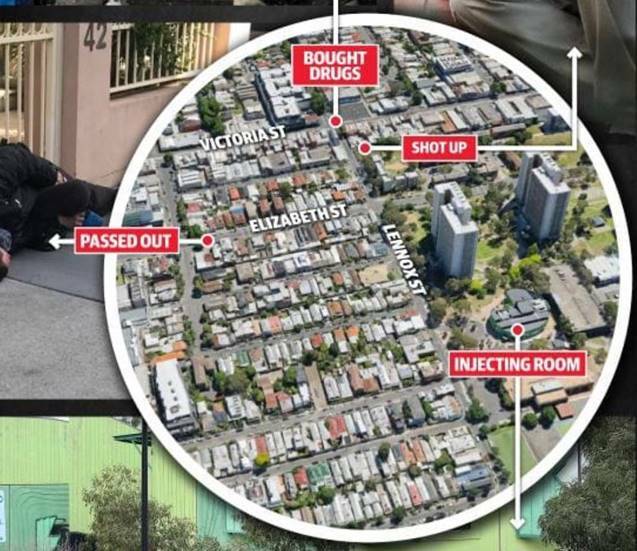 One man seen injecting in the car park of the housing estate, within view of the centre, said he “didn’t know anything about” the injecting room. The new target, announced on Thursday, builds on the Andrews government’s current legislated targets of sourcing 25 per cent of the state’s electricity generation from renewable sources by 2020, and 40 per cent by 2025. 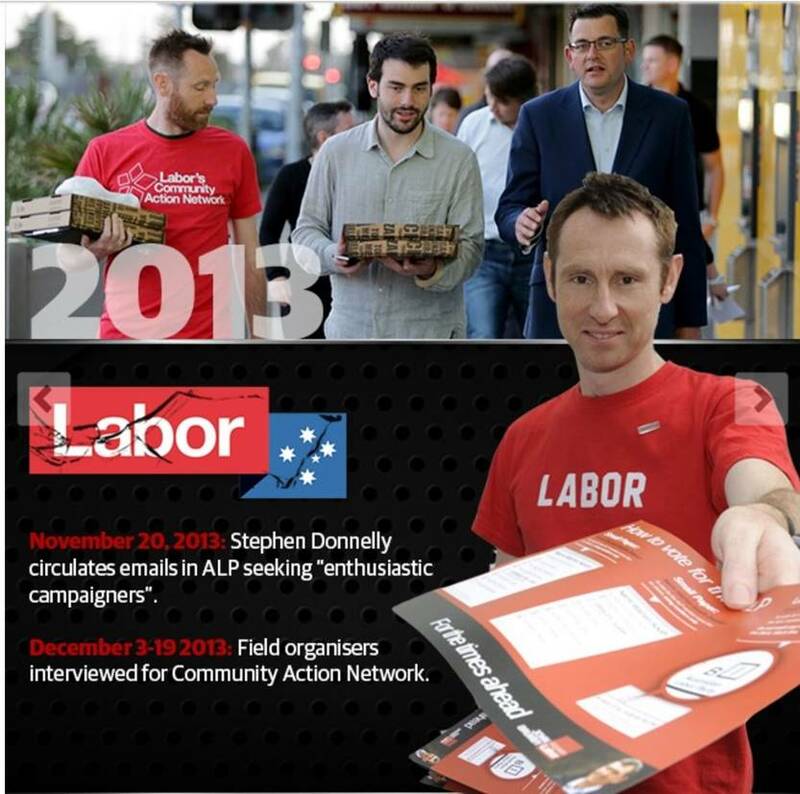 An interesting tactic for the Labor Party so close to the election – which some media reports are putting down to efforts to reclaim Greens voters. This aligns the Victorian party with its federal counterpart, which proposes a nationwide target of 50 per cent renewables by 2030, and matches the targets made by the Queensland and Northern Territory Labor governments. 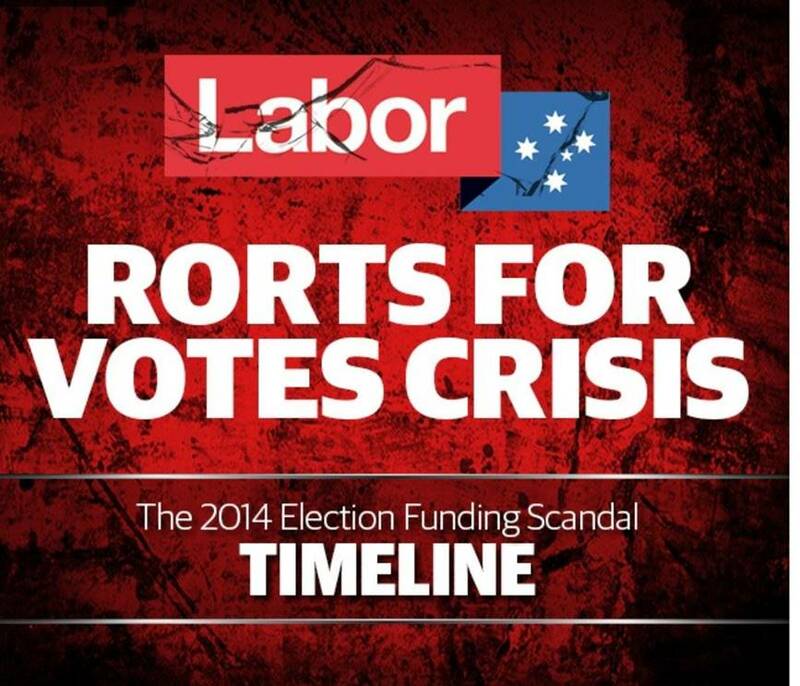 On the other hand, it exposes the party to outcries from the opposition, which – federally, at least – has repeatedly and consistently decried 50 per cent renewables as a “wreckless” and “economy-wrecking” goal.